I know I say this every month but wow November has gone fast! 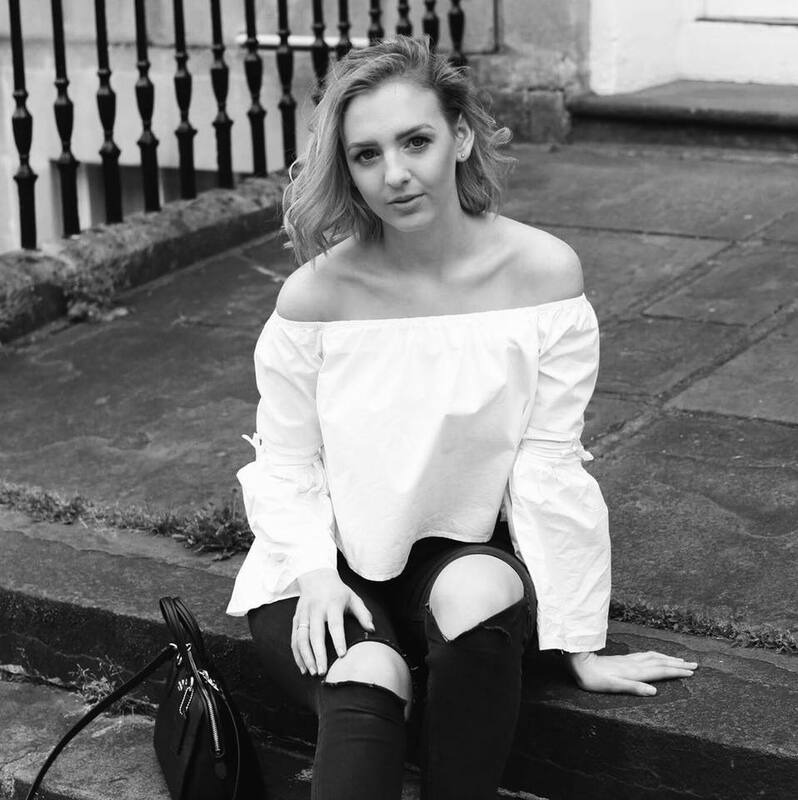 I feel like I've been slacking this month with my blog but my studies have got to come first and A Levels are pretty demanding! But unlike previous months, this month I haven't struggled thinking of my rate and hate for this month. Ever since I bleached my hair I've been worried about the blonde fading. That's because if the blonde fades I'll have to re-bleach it, which I fear will end in a disaster in which all my hair will fall out. So to avoid that I bought the John Frieda Go Blonder Lightening Spray to try maintain my ombré. I use the spray once a week after I've washed my hair, spraying it through the ends of my hair and combing it through. I always feel my hair looks blonder after I've used it and definetly more tonal. 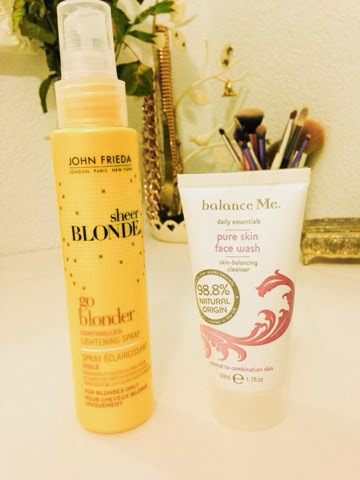 It's a great way to maintain blonde and it's worked really well on my hair, so all in all I'd really recommend it! 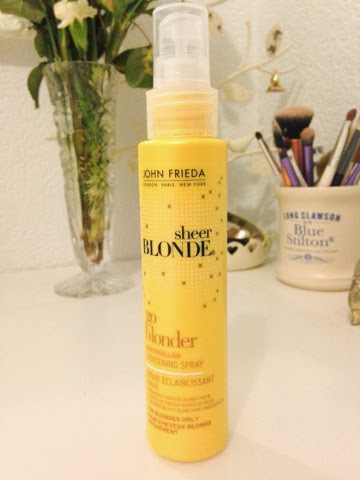 Also my friend (who has naturally blonde hair) used it during the summer and it worked really well on her hair as well, so it should work on all types of blondes. 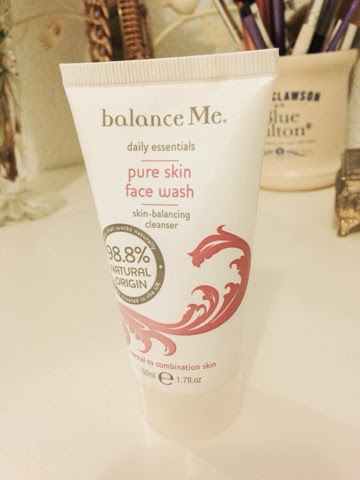 I got this as a sample free in a magazine back in the summer and never used it until I ran out of my usual cleanser at the start of this month and found this at the back of my drawers. The first thing I noticed about the Balance Me Pure Skin Face Wash as soon as I opened the bottle was the smell. The scent of the face wash is intensly overpowering and hideous. I'm not very good at describing scents but all I can say is that this smells like old ladies, lavender and musk. The strong scent not only irritated my nose but my skin, inflaming my spots leaving my skin red and sore. Nasty. So unless you like the smell of old people and red puffy spots I wouldn't really recommend it! Of course it may not react to everyone's skin but if strong fragrances often irritate your skin you were warned! I hope you've enjoyed this post but I was just wondering that next month instead of a rate or hate you'd like to see a post about my favourite products this year? Seeing as it will be the end of the year and all that!